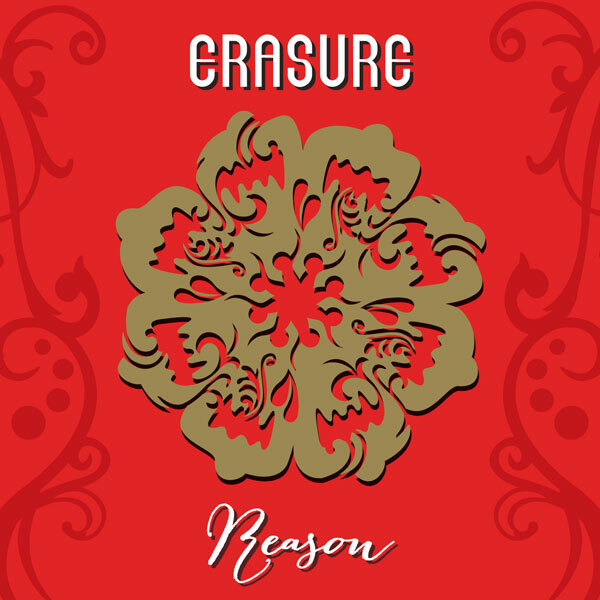 The pre-order for the brand new Erasure EP CD single Reason begins Friday 10th October 2014 with a release date of Monday 24th November 2014. Reason is the second single from the recently released album The Violet Flame and features the brand new exclusive b-side “Die 4 Love”, remixes of several album tracks, plus a live rehearsal version of Reason which is exclusive to this single release. All pre-orders for Reason will include an MP3 of Reason (Parralox Instrumental Remix) available immediately for download after ordering. The slipcase version of the first EP CD single Elevation (which includes room for the Reason CD plus a future CD release) is still available.